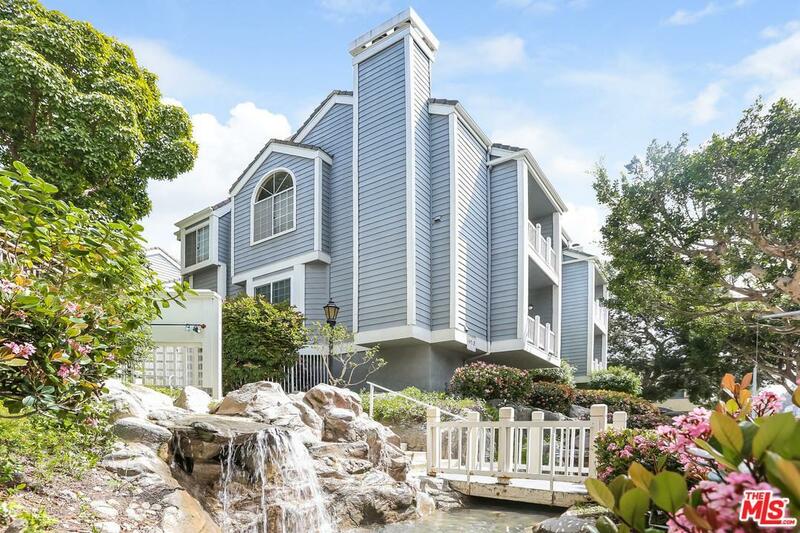 Desirable condo at the Beachport Village that has been upgraded from top to bottom! Spacious and open living area with lots of natural light, with fireplace and recessed lighting throughout. Kitchen perfect for cooking in with lots of cabinet space and stainless steel appliances. Trendy wood like flooring throughout the home that is durable and easy to maintain. The bedroom is spacious and has a large double closet with ample storage, and full-size stackable laundry inside the unit. The Beachport Village complex is filled with lush and mature landscaping and is a lovely setting to call home. The development is secure and has great amenities; two swimming pools, hot tub, clubhouse/recreation room, and tennis court! RARE two side by side parking spots! Sold by Meredith Mckinley BRE#01929473 of Realty Source Incorporated. Listing provided courtesy of Raisa Lobo DRE#01929473 of Douglas Elliman Of California, Inc..